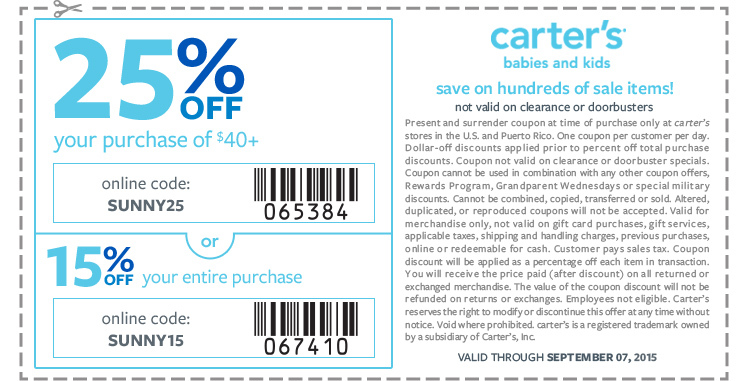 This Weekend's Top Retail Coupons: Carters, Kohls and More!! 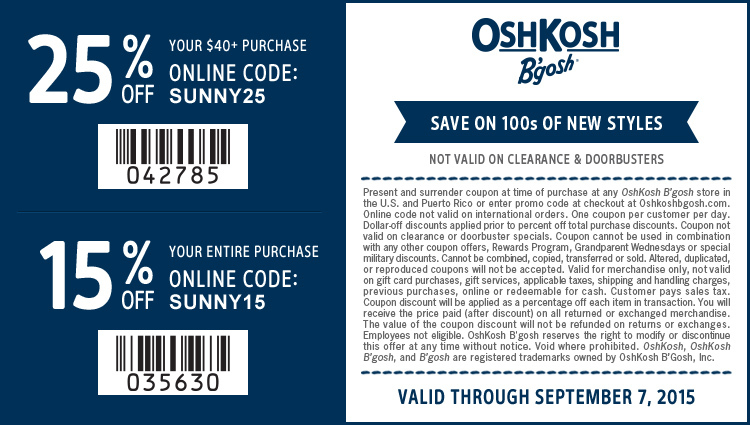 This Weekend’s Top Retail Coupons: Carters, Kohls and More!! « Pick 5 Magazines For $20! !